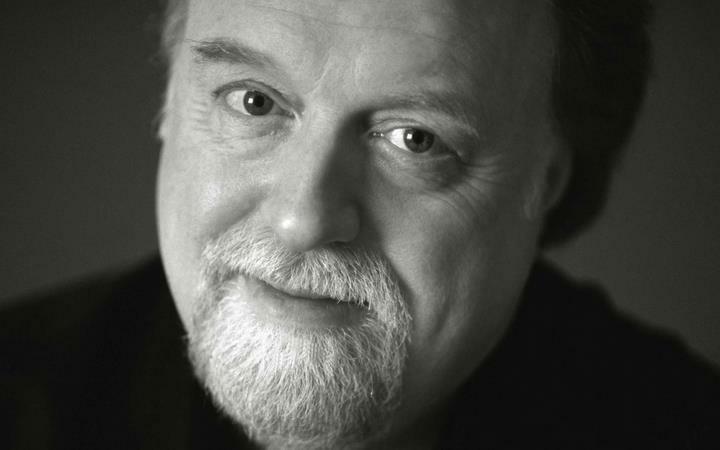 Peter Donohoe is acclaimed as one of the foremost pianists of our time. It is a pleasure to welcome him for his first concert at The Apex alongside the European Union Chamber Orchestra. Boccherini - Symphony in D minor "The house of the devil"
Haydn - Symphony No.59 "Fire"
“I cannot imagine a living pianist capable of improving upon Donohoe’s outstanding artistry” - Robert Matthew-Walker, Musical Opinion.